November 9- December 12 2013: Short Run Marathon. 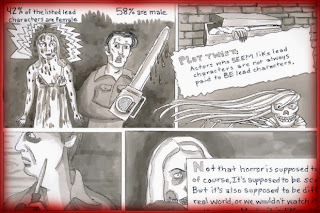 Some of my original comics artwork will be on exhibit as part of the Short Run Festival group show. Opening Nov. 9, 6-8pm. Show runs through Dec. 11, 2013. November 30 2013: Short Run, Seattle. I will be an exhibitor at this small press festival. 11am-6pm. At 12:20 I will be part of a panel discussion moderated by Megan Kelso. Gabrielle Gamboa is a visual artist and arts educator based in Santa Rosa, California. Visit her web site at www.gabriellegamboa.com. 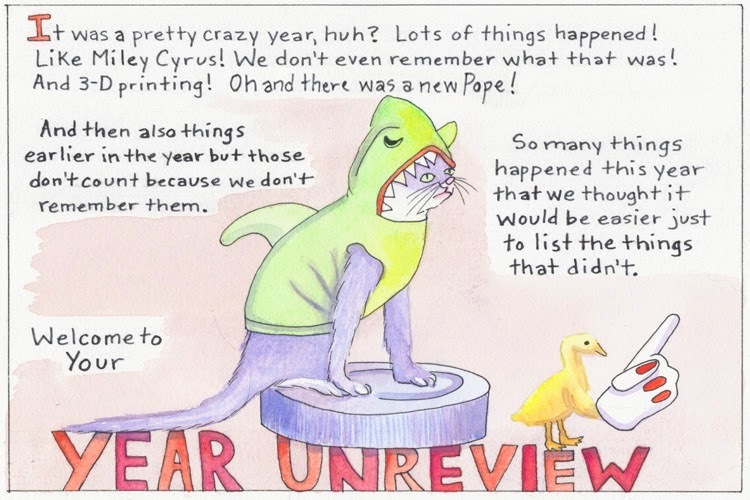 Anne Elizabeth Moore and I collaborated on a new comic for Salon to celebrate the end of 2013! 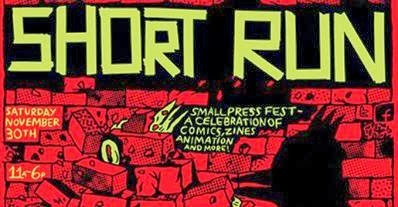 This Saturday, 11/30 I will be at the Short Run festival in Seattle. Come to the panel I'll be speaking at 12:15, with Virginia Paine, Roberta Gregory and Genevieve Castree, moderated by Megan Kelso! 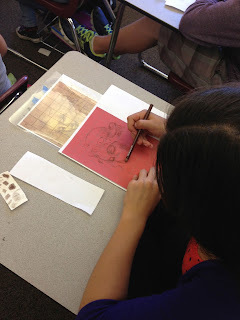 I have been working with a San Rafael elementary school to make costumes for their Spring Carnival celebration. Here, the Fish Crewe paint some collars. We'll see how this all turns out over the coming weeks. 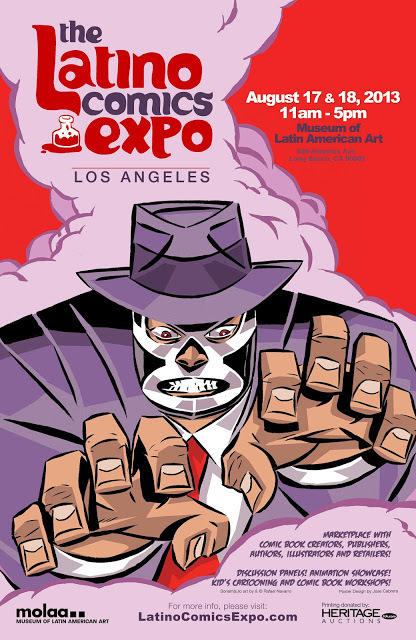 Latino Comics Expo, Los Angeles-This Weekend! 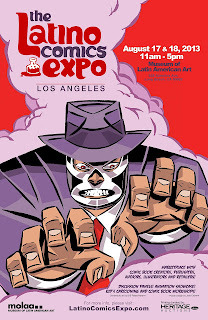 I will be exhibiting my comics and art all this weekend at the Latino Comics Expo in Long Beach. 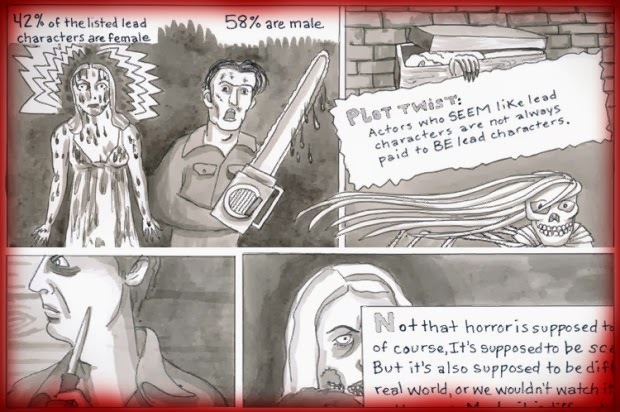 Saturday at noon, I will be sharing my self-publishing experience with the DIY comics panel. 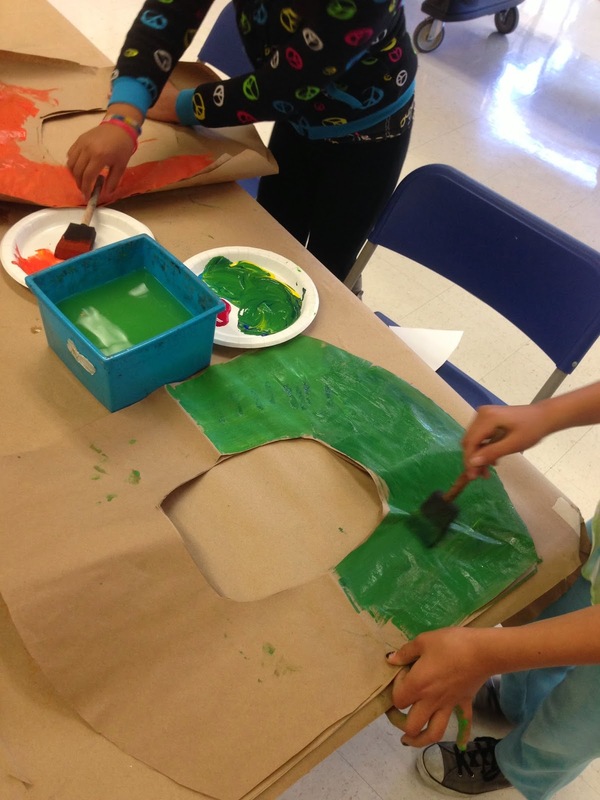 On Sunday at 1pm I will be leading a mask-making workshop for kids. Don't miss it! If you are in Chicago this weekend come visit me at CAKE, I'll be at table #63! Also, this Friday night I will be participating in a live comic art battle at Quimby's at 10pm with teammates Michael Deforge, Lisa Hanawalt, Patrick Kyle, and Ed Luce.